Colour Coated Sheets offer a unique blend of advantages – the strength of steel, enhanced corrosion resistance and the aesthetic appeal of paint. The base metal has the first layer of primer coating on both, top and bottom surface for superior adhesion with the paint system. The final paint coating provides additional protection to withstand harsh weather conditions and other factors affecting longer life. The superior coating technology resists cracking and peeling even during heavy forming operations. 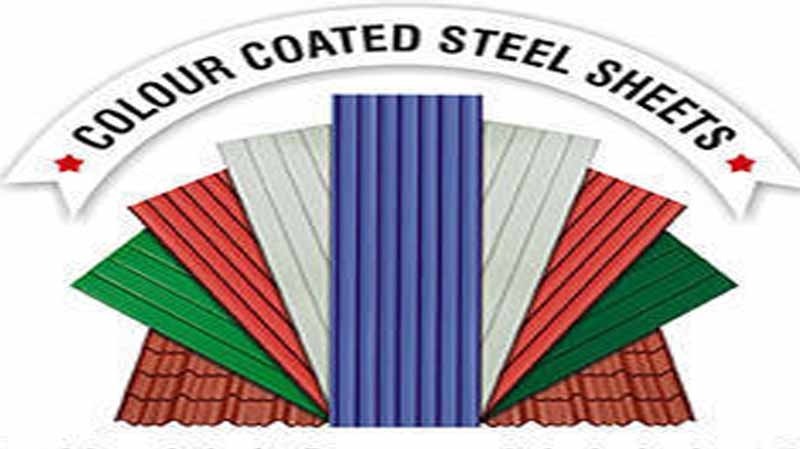 Being the manufacturers of colour coated sheets, we understand the product better than other traders in market resulting in a regular and satisfied customer base.